• Play Kinect and controller games online with friends. • Watch TV from Sky, Netflix, BBC iPlayer**, YouTube and many more. 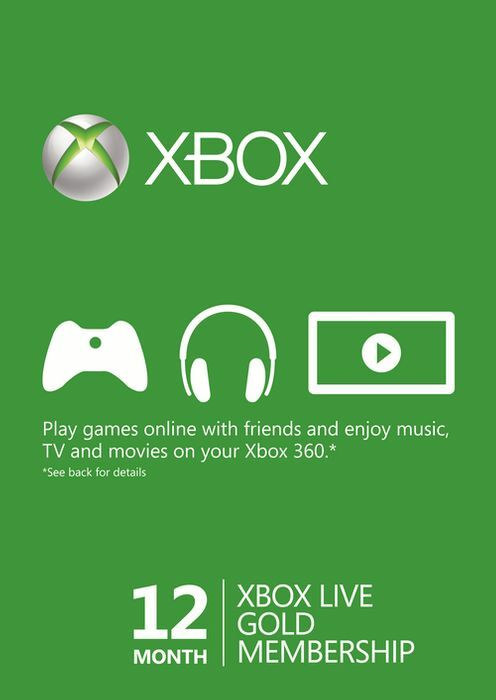 • Use your voice to easily find movies, TV shows, music and games on Xbox 360 with Kinect. • Use your phone or tablet as a second screen for an enhanced game and entertainment experience.